We can and should take steps right now toward a greener, healthier world, one in which we rely only on clean, renewable energy sources. We’re promoting a bold and clear vision of a greener, healthier world, one powered solely by clean, renewable energy. We’re also taking concrete steps right now that will bring us closer to the world we want to live in. Our 100% Renewable campaign is focused on the arenas in which we can make the most immediate progress, like states, cities, and college and university campuses. 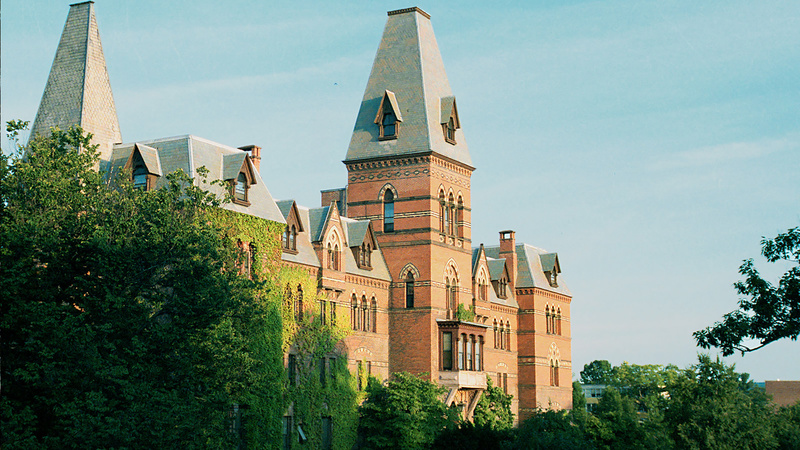 America’s over 5,000 universities, colleges and community colleges are big energy consumers, with large buildings, many of which are open 24/7. At the same time, college campuses are largely self-contained communities, and therefore better able to find ways to generate all the power they need from clean, renewable sources — especially given the expertise among their faculty and the enthusiasm among their students for going green. 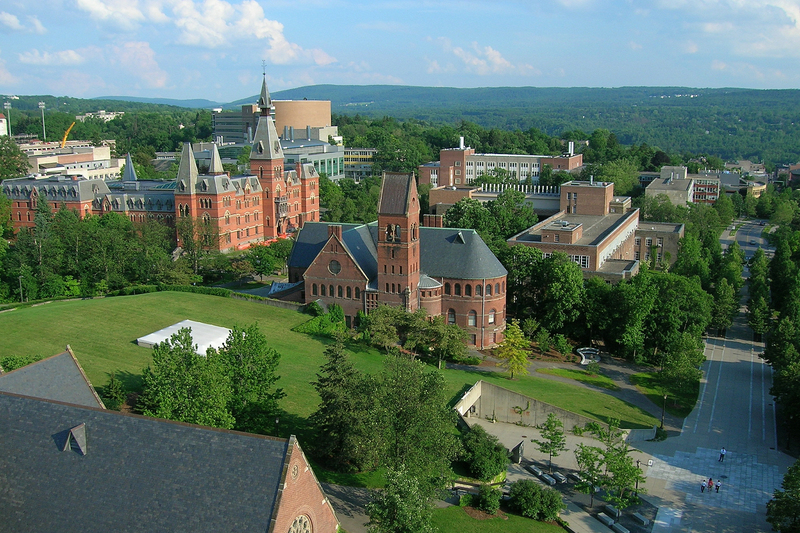 Cornell University, Green Mountain College and Colorado State University are among the campuses that already have committed to going 100% renewable. Our goal is to expand that number to 10 campuses by June 2018, add 25 more by June 2019, and add another 35 by June 2020. To achieve these goals, our network has organizers working with the campus communities at 50 campuses in 10 states including the University of Illinois at Urbana-Champaign, University of California, University of Massachusetts and University of Washington. To date, over 350 faculty members from across the country have supported us in calling for commitments to 100% renewable energy. To lay the foundation for this critical work, we have produced and distributed a series of reports and factsheets including Renewable Energy 101: Ten Tools to Move Your Campus to 100% Clean Energy, spoken at conferences to students, faculty and administrators, and partnered with Second Nature, the leaders of the President’s Climate Commitments. 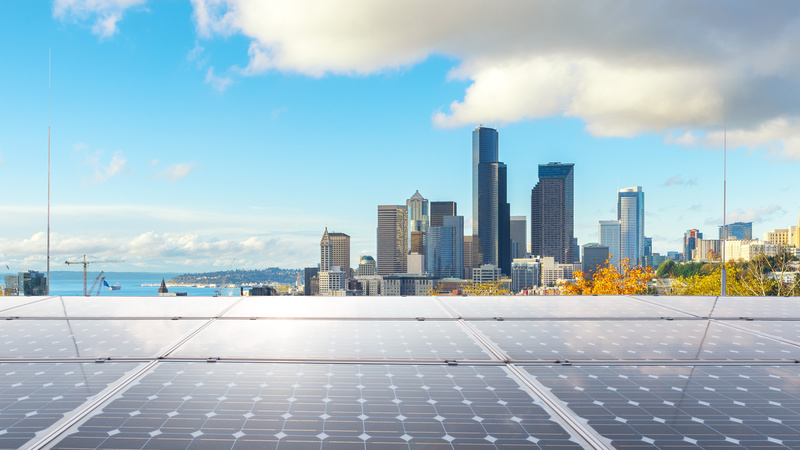 Given the headwinds we're facing in Washington — and more to the point, given the administration's views on energy — now more than ever, we need our mayors and governors to lead the way for clean energy. 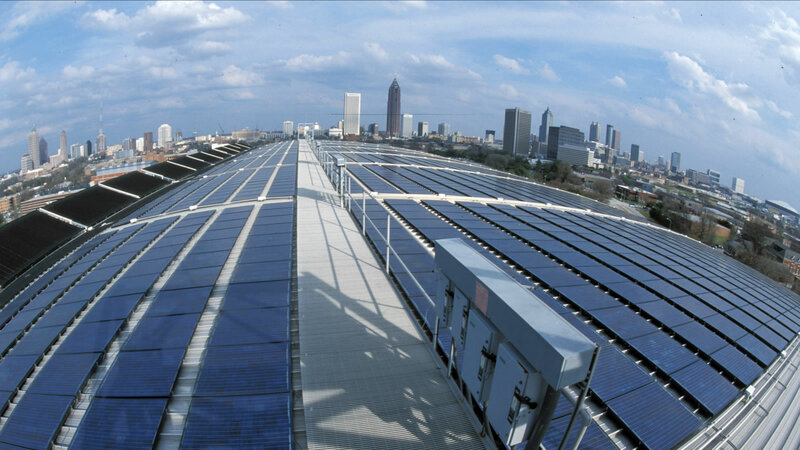 San Diego, Atlanta and St. Petersburg, Fla., are among the more than 50 cities that have already committed to going 100% renewable. Our state and local advocates and organizers are working right now to persuade more cities, including Los Angeles and Las Cruces, N.M., to join their ranks. We’re building a strong movement behind shifting states to 100% renewable energy. 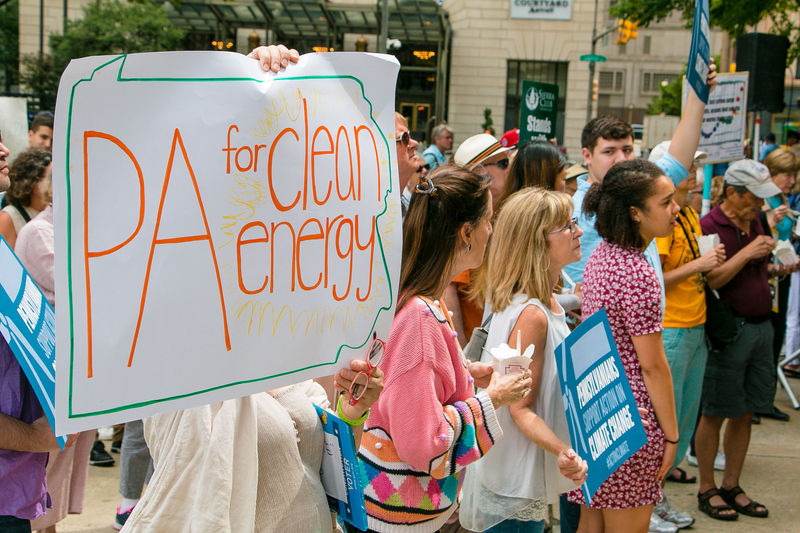 Our network's researchers, advocates and activists have won significant progress on clean energy over the past few decades, including policies that have resulted in greater energy efficiency, more wind power and more solar power in 25 states. With Washington’s leadership missing or counterproductive, now is the time to rally our local and state leaders to think bigger and act more boldly. 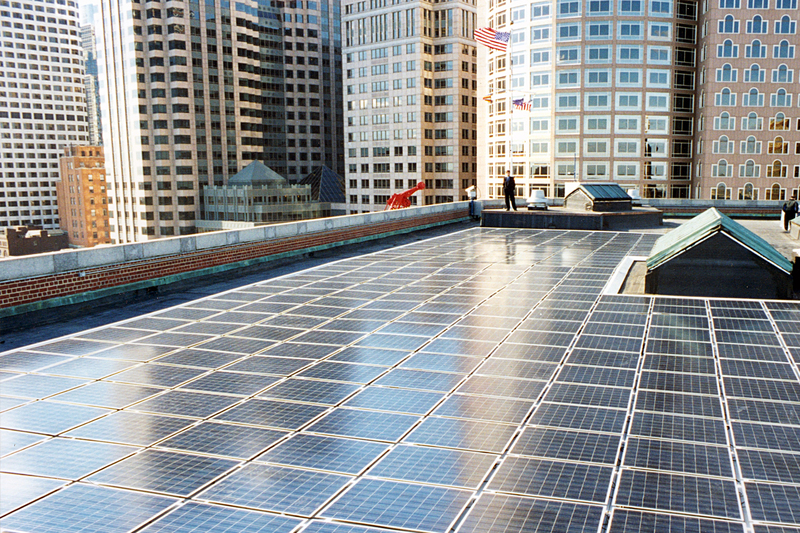 Imagine ripples of energy emanating from each new campus or each new city or town that commits to 100% renewable power. Imagine these ripples converging into a great current that reaches every corner of our country and shines a beacon of hope to the rest of the world. That’s what this campaign is all about.